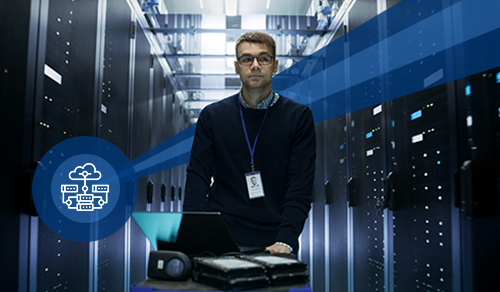 Field Engineer is the world’s leading talent marketplace for networking and IT engineering specialists that can help you plan and maintain your data center environments and network infrastructures. The platform is a proven and trusted one that has connected well over 40,000 engineering specialists to business across over 180 different countries, offering a truly global service that benefits both corporations and freelance specialists. Field Engineer’s goal is to connect businesses across the world with skilled engineers capable of meeting highly specific requirements all over the globe such as network infrastructure design and deployment. We understand that finding the right data center network engineer for the job is critical especially when it comes to maintaining a good working relationship with your clients and ensuring your reputation is upheld with quality standards. This is why every field engineer on our platform is vetted to ensure they can provide a professional and reliable service to you. No more back-and-forth phone calls and emails with your engineers. Simply use our online dashboard which provides real-time monitoring and control of the entire project to keep things managed in a professional manner. Our interface is simple to use, can be accessed no matter where you are and works on virtually any modern device. No matter how complicated or simple your request is, our system can handle it.